The bag itself was just as, um, unique as last years. I'm not a big fan of animal prints, but my sister is so this will be gifted to her. We did go in "halves" for this - meaning I actually bought her stuff. But I figured she can have some of the goodies too. Contents of the bag. Not as great as last years, but granted there are a few goodies in there I can't wait to try out! I wasn't too thrilled with these, as I'm not a big false nails wearer! We'll see how they go, though! 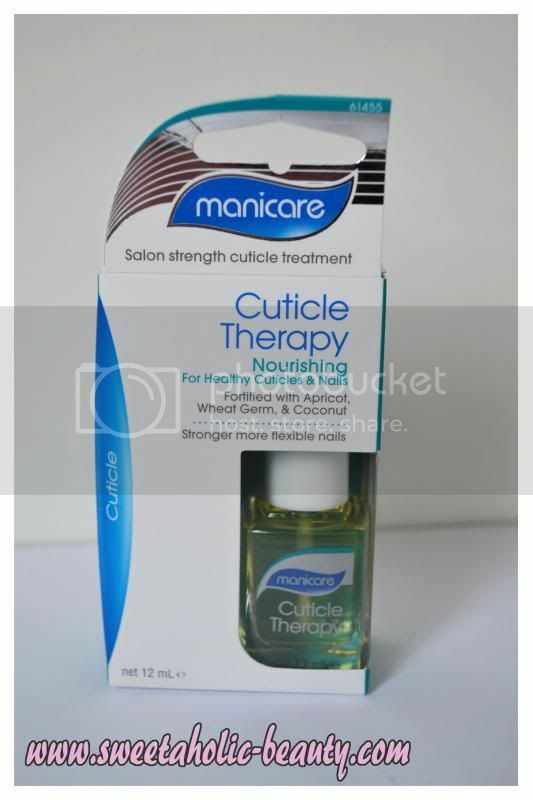 Always happy to try a cuticle product, as mine are terrible! I currently use a Sally Hansen cream, but I'll be excited to see how this one goes! When I first picked this out, I thought it was plain black and was super disappointed. Upon further investigation however, I discovered this was a gorgeous black glitter, which looks really lovely! I'll get some wear out of this! 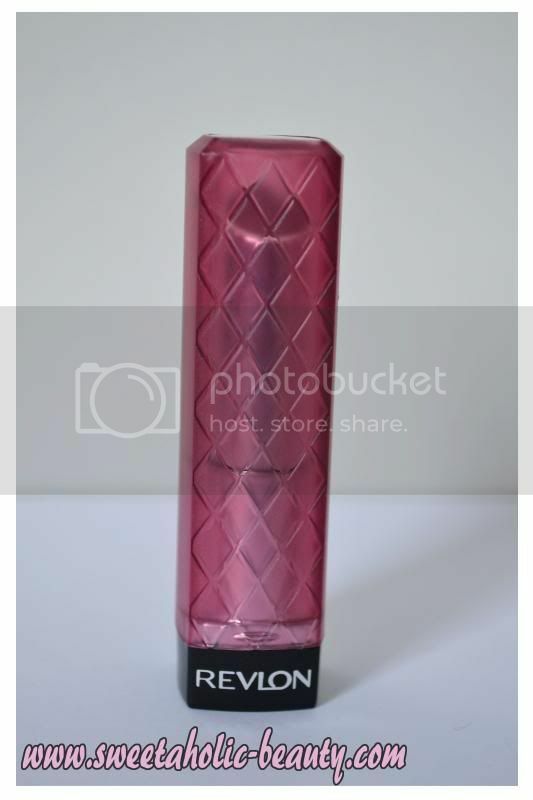 I actually already have this in a smaller tube, so I decided to give this one over to my sister. I remember not thinking much of it anyway, but this was long ago when they first released their brand, so I'm not sure if they've changed their formulas. I actually really like this colour, and the photo does not do it justice. It looks like a "my lips but better" colour which will be perfect for work or errands, and looks really easy to apply. I actually already own this mascara (I got it with a Bourjois Paris GWP a while ago but haven't used it yet!) so I'm gifting this one to my sister. 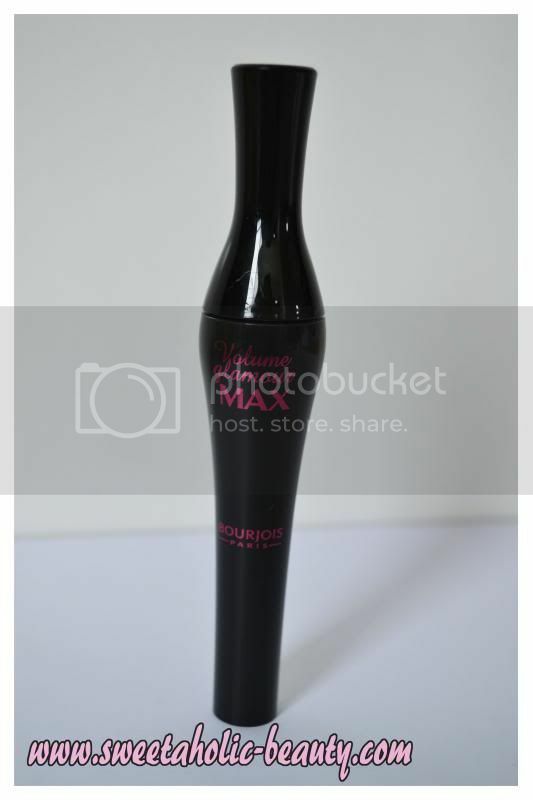 We're both big fans of Bourjois Paris mascaras, as they were probably the first ones we ever discovered ourselves! I was happy to receive this, although it's such a small tube! I'm happy this came in the lightest colour, Flush of Pearl, as I think anything darker would have been unusable on me. 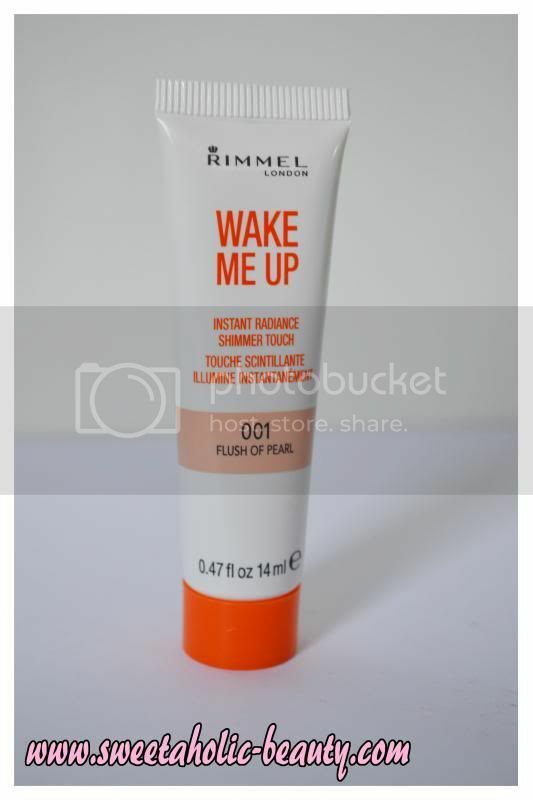 I'll be interested to see how this goes with the Wake Me Up foundation! I was so disappointed with the colour of this one. 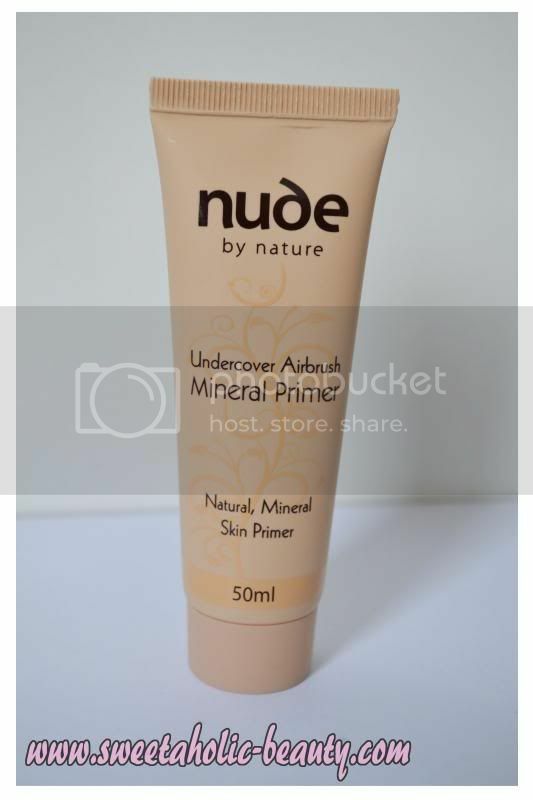 I was looking forward to getting this, but when I fished out my "medium/dark" shade, I was gutted! No way a medium/dark shade is going to be used by me, so any takers, I'm happy to give it away! 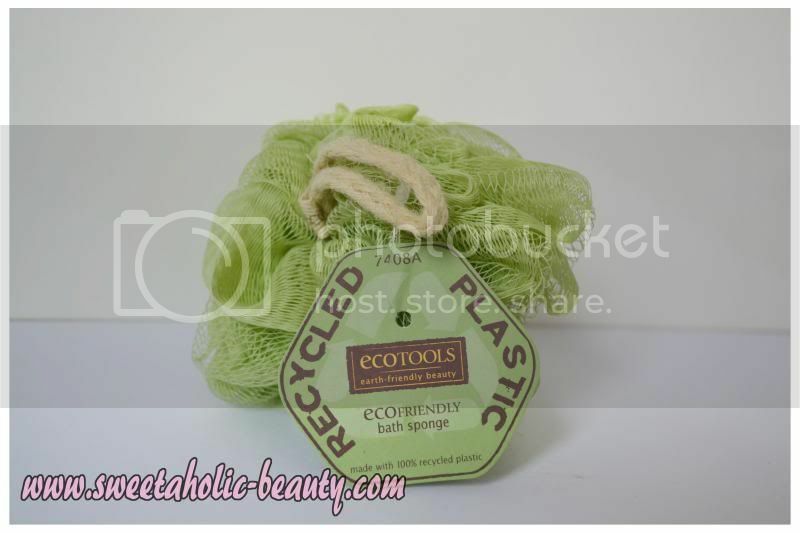 Always happy to recieve a loofah, not too happy with the green though! Last year I got purple, so I really shouldn't complain! I'm actually really intrigued by this, as I have never seen it on shelves before. 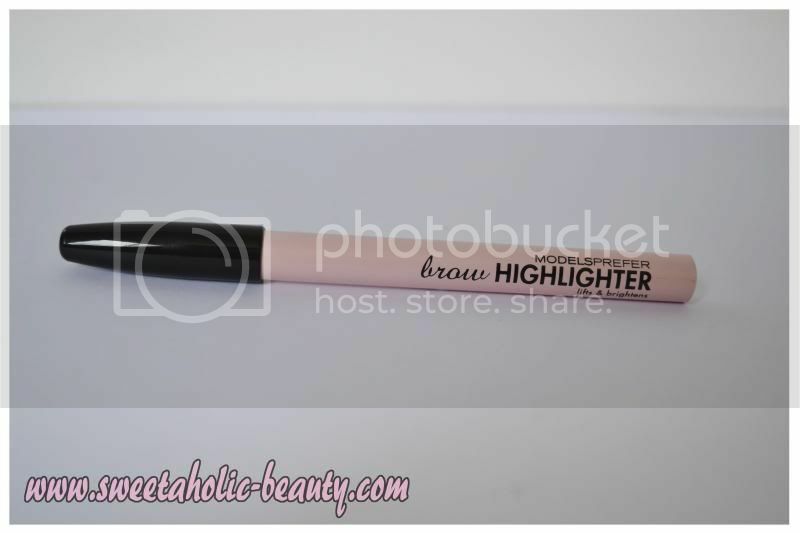 In saying that, I don't really use brow highlighters as my Chi Chi Eyebrow Lift Pencil (see my review here) has one already! My sister decided she wanted this anyway, so I guess I have no choice! Not overly interested in these as I have so many to test out already, although I can't say I'm not curious! My sister decided she was taking these as well, so I'll need to ask her what she thinks! I mentioned before that I bought something for my sister to qualify, so we ended up getting the two Revlon Colorstay Foundation for $45 deal. I then added a Kate Moss Matte lipstick I've been dying to try since they were released! 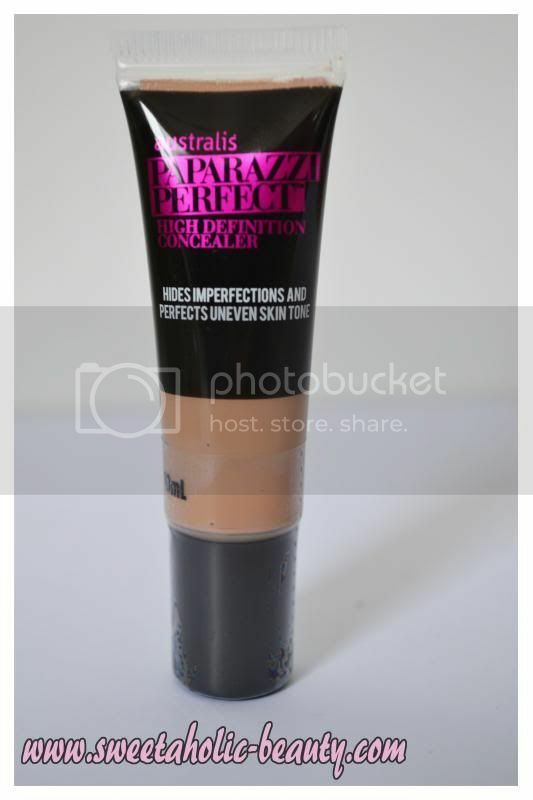 I'd also seen so much buzz around the Australis Pout Paste I figured I'd give this gorgeous colour a go! Overall I'm not as pleased as I was with last years Beauty Bag. The contents were fairly similar but somehow I wasn't as excited to receive it. Last year I got two or three bags by the end, but this year I think I'll be sticking with one. (Maybe it's my post 100 Day Spending Ban mind talking?) Although I think it's a really great idea, and Priceline is a really good sport for setting this up! I have a lot more new goodies to test out, and a lot of them are things I probably wouldn't have tried for myself, which is pretty awesome! 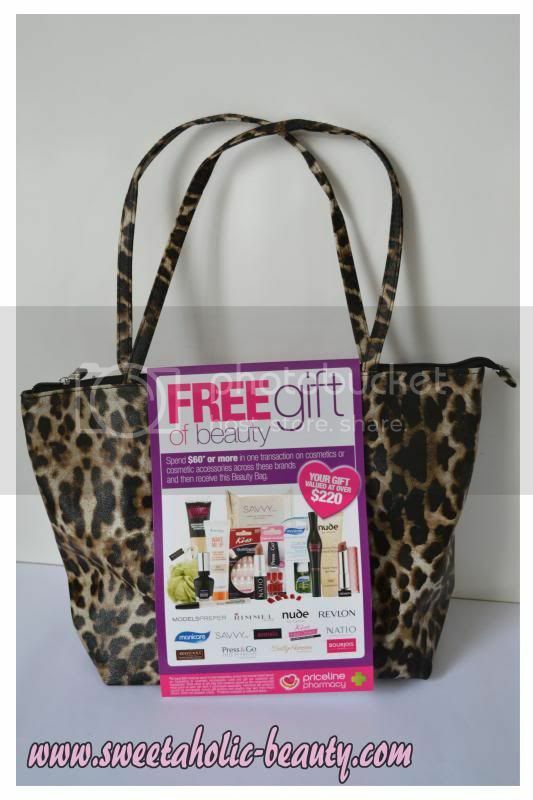 Have you got your Priceline Beauty Bag yet? Or did you pass it up this year? 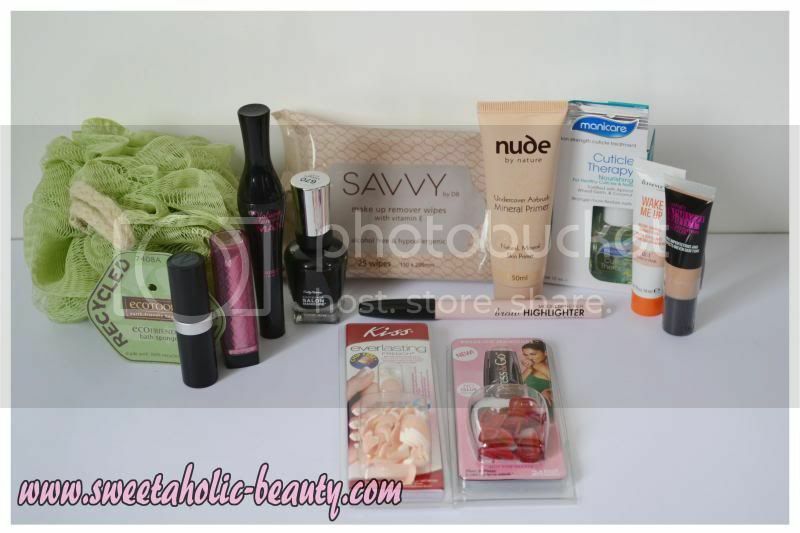 Note - this haul was done before the massive 40% off at Priceline! Bummer! Besides the false nails I was really happy with the contents of this bag. 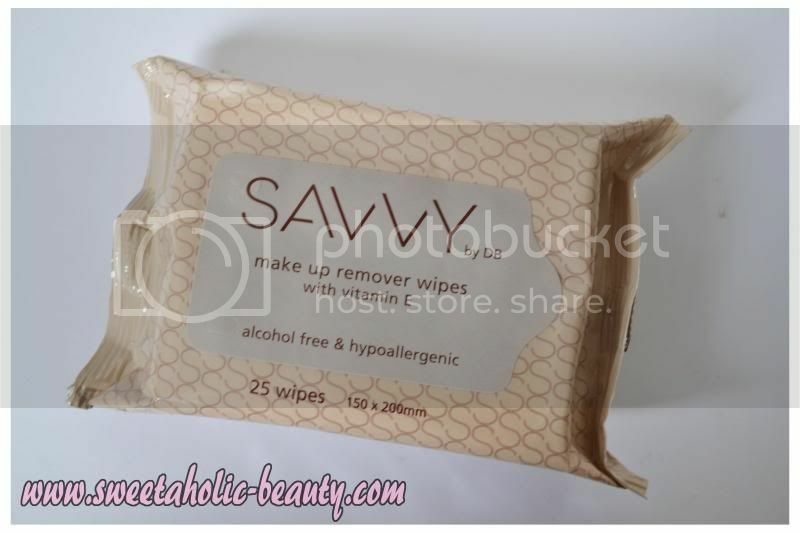 With the makeup wipes you can always use them to 'quick clean' your brushes between washes, they work really well. Ohhh that's good, I might have to give them a go! I almost passed but a free bag of stuff is just too good to pass up haha! 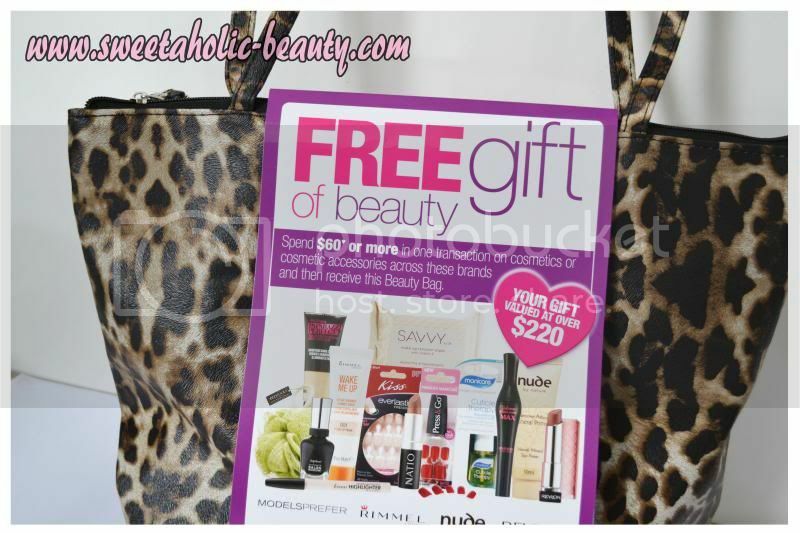 i also went to priceline yesterday and it was crazy! i actually really liked the items inside, but for i got the darkerst colours for the rimmel and australis products. I decided not to get this year's bag because from seeing other people's posts, it didn't really seem worth it to me. Shame that you have a lot of the goodies! 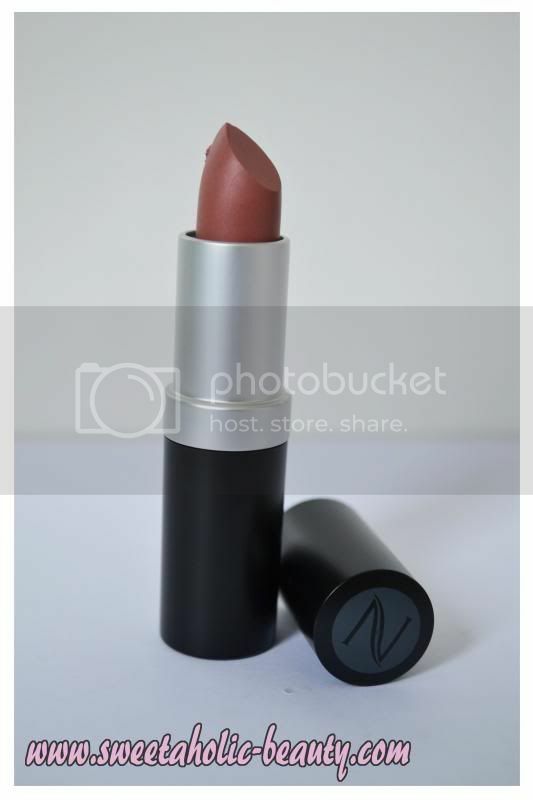 That Natio lipstick looks lovely. I felt the same way at first, but I couldn't pass up getting something for free haha! At least if I have doubles I can give them away or just use them up, so it's not too bad... I don't think it was as good as last years! Woo hopefully you get lots of goodies! Looks like you got a lot of duplicates! I really liked the contents, but the bag itself is not my style at all. 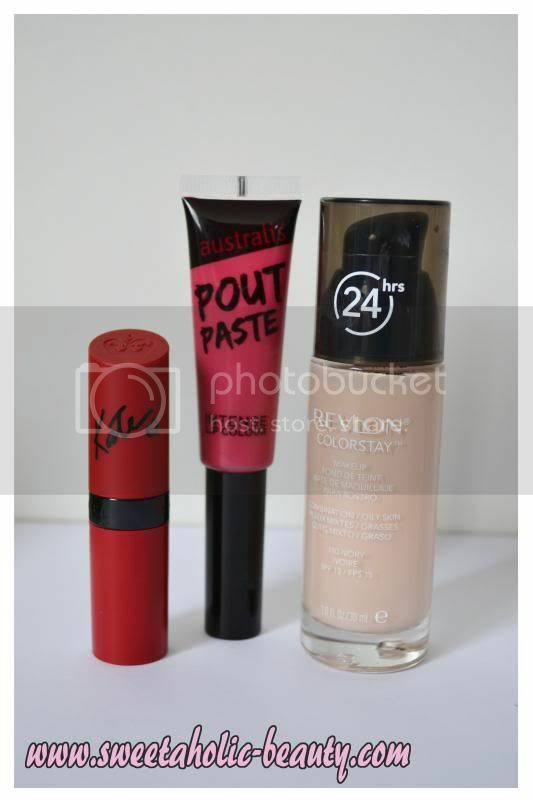 I'm jealous of your Revlon Lip Butter colour though, I got Brown Sugar which I probably won't use. Overall I'm pretty happy with it though! Yes sadly, but I'm not unhappy about that! I agree, the bag is definitely not my style! Brown Sugar is one of the colours I don't actually own, it's more of a mature colour! The Press & Go nail ones are actually pretty good! They last for ages like over a week! Removal was a bit trickier but they're fun for special occasions although your shade just looks like one colour? For that I'd rather just paint my nails myself haha. Berry Smoothie is my fave lip butter and I have about 80% of the collection! I love Berry Smoothie too! I was happy with the bag. I think I found last years a little more exciting, but this one has more things I'll actually use. Agreed, last years was a bit more fun... but that's great you'll get use out of this one! Haha! I'm hoping they do the skin care and hair care bags again, though! On my wish list:) That bag got every thing i want! I have the Sally Hansen nail polish. The nail polish is just a plain black with little brown coloured glitter in it. It is more obvious in the sun and it makes the polish a little less boring. It takes about three coats to be opaque and not just one like it claims. I also have the complete salon manicure in bittersweet and it's the same with the opacity.